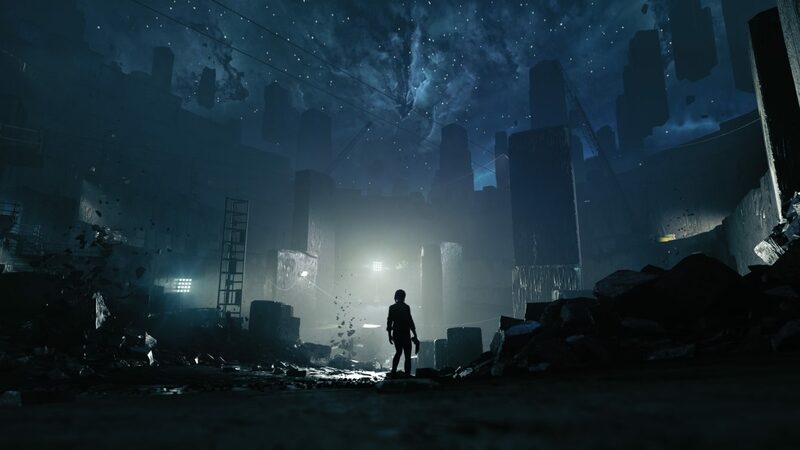 Both Control from Remedy and Journey to the Savage Planet from Typhoon will be exclusive on the Epic Games Store for 12 months. Like so many games before it, the upcoming title Control from Remedy Games will launch exclusively on the Epic Games Store. 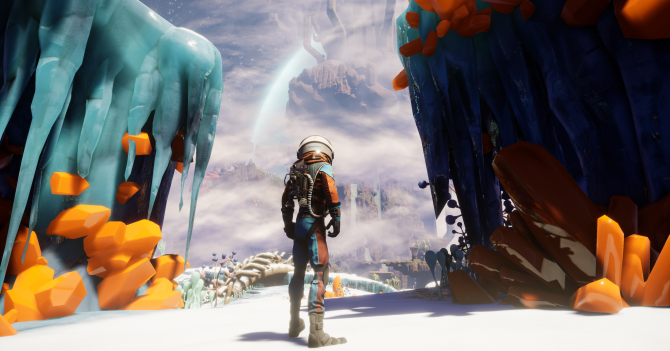 Epic Games and publisher 505 Games made the announcement about Control and Typhoon Studios’ Journey to the Savage Planet during a GDC keynote today. Remedy’s action game was featured in a trailer during the keynote, but the trailer erroneously said that the two games were available for pre-purchase. Epic Games clarified in a tweet immediately after the trailer that this was not the case as of yet. 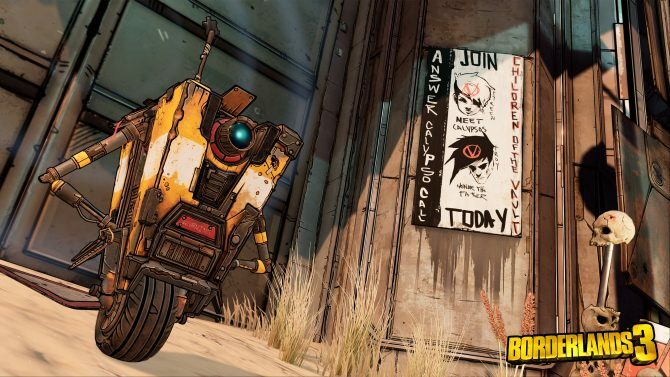 The titles from 505 Games will join recently-released games such as Metro Exodus and The Division 2 as launch exclusives for Epic Game’s digital storefront, although specific release dates for Control and Journey to the Savage Planet are still unknown as of yet. 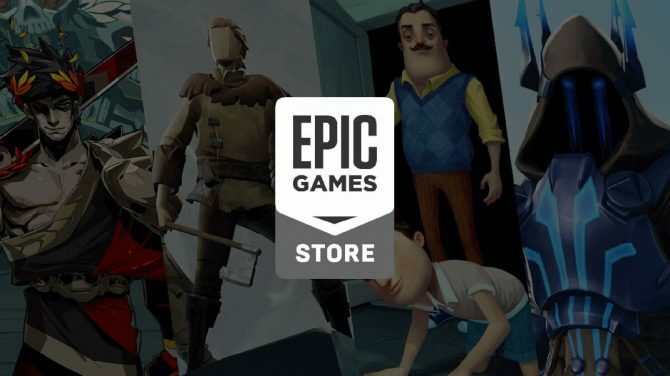 Along with the above news, Epic Games also announced that titles from their store will also be available on the Humble Store. Additionally, Quantic Dream titles Heavy Rain, Beyond: Two Souls, and Detroit: Become Human will make their way on PC exclusively on the Epic Games Store. Control is believed to be planned for release in the summer of this year. Be sure to check out our feature about our anticipation for the game right here. The aforementioned trailer from Epic’s GDC keynote is embedded below.